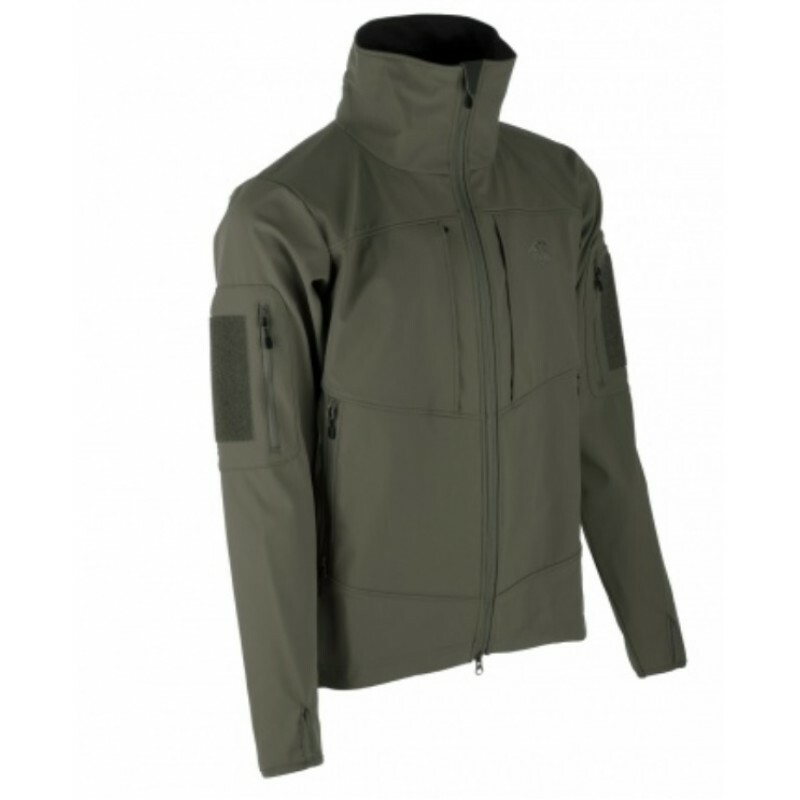 The latest generation of Nevada Jacket by German tactical outfitter Tasmanian Tiger. 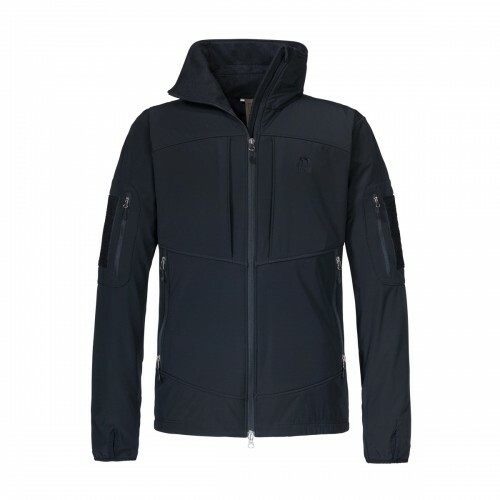 The Nevada MK3 is a breathable, windproof and waterproof* jacket that is extremely warm. 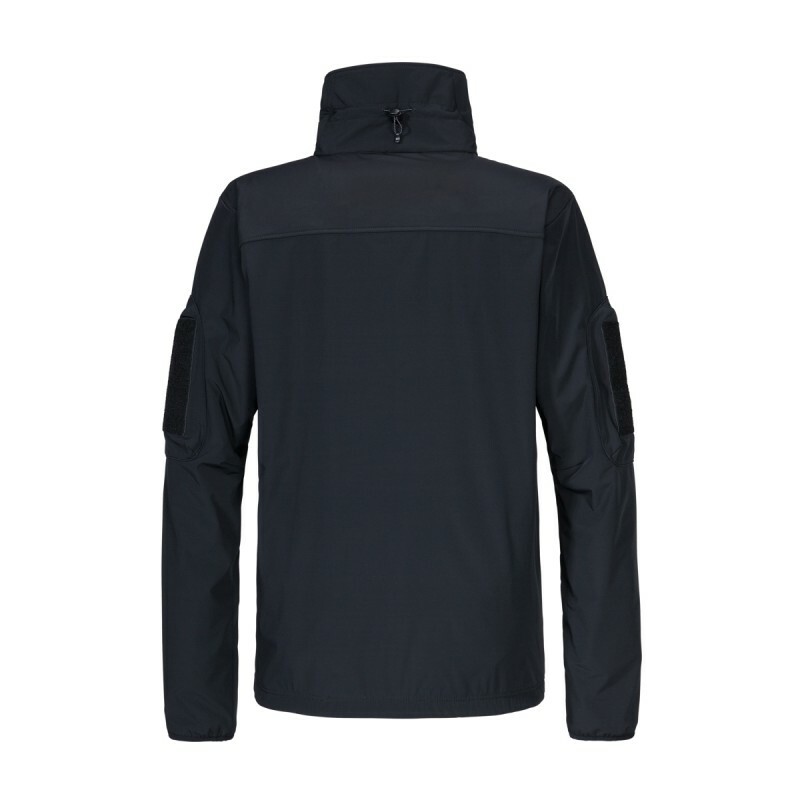 The Nevada MK-3 can be worn as an outer stand-alone garment or as a part of your layering system. 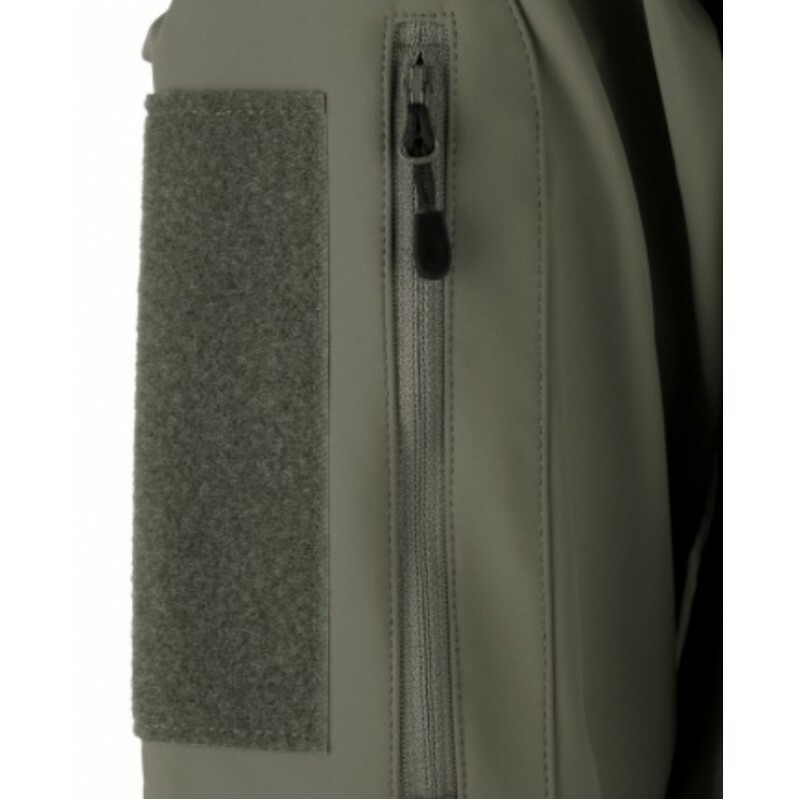 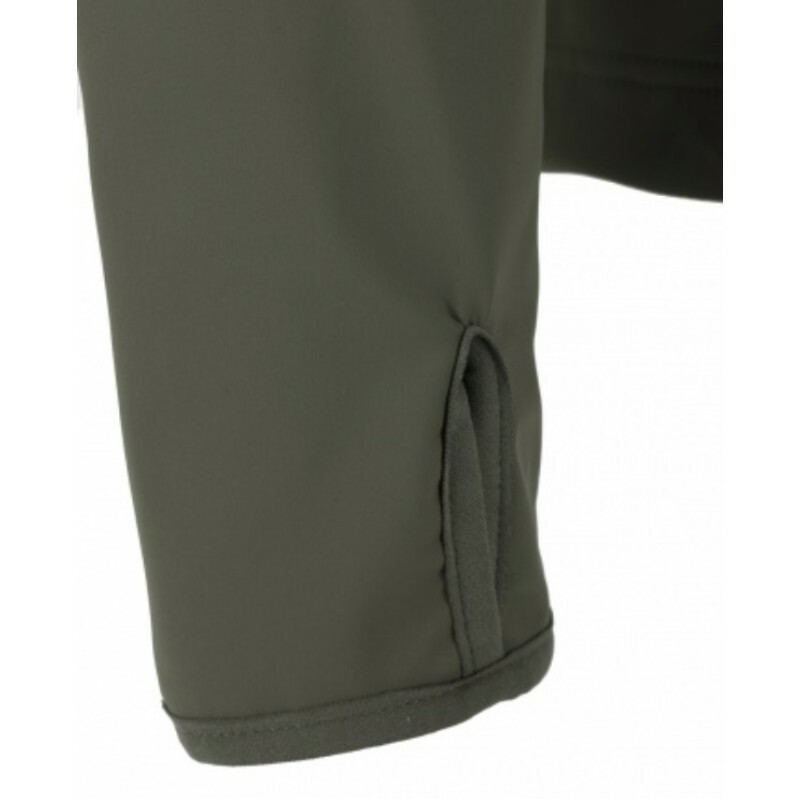 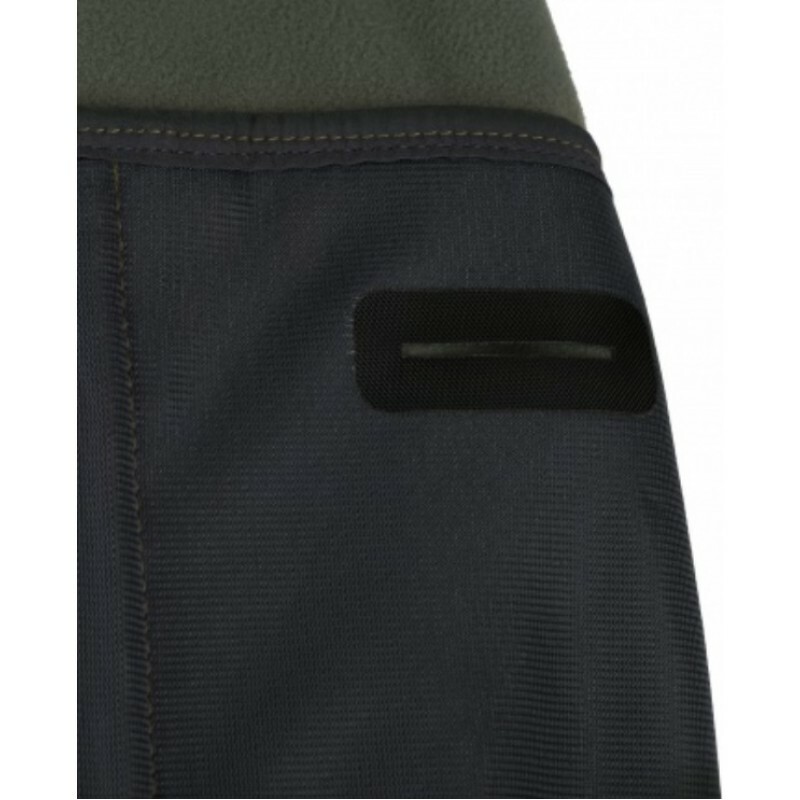 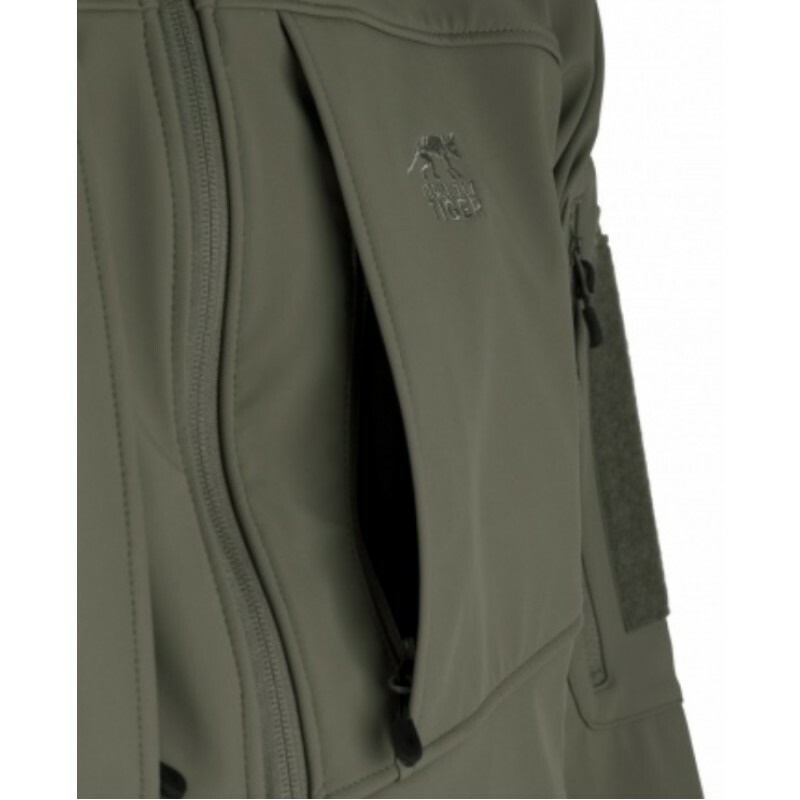 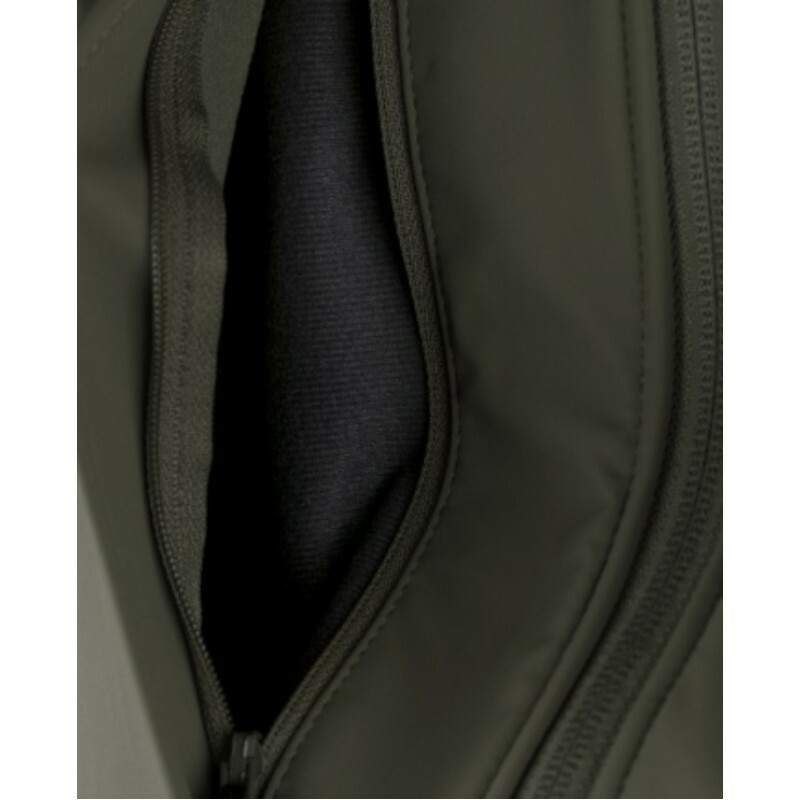 Despite the non-taped seams found on all Softshell jackets, the special seam construction used by TT on the MK3 Nevada prevents the ingress of moisture in the best possible way for a softshell garment. Featuring a high stand-up collar (that can also be worn down) with a soft chin-guard and a draw-string to trap warmth. 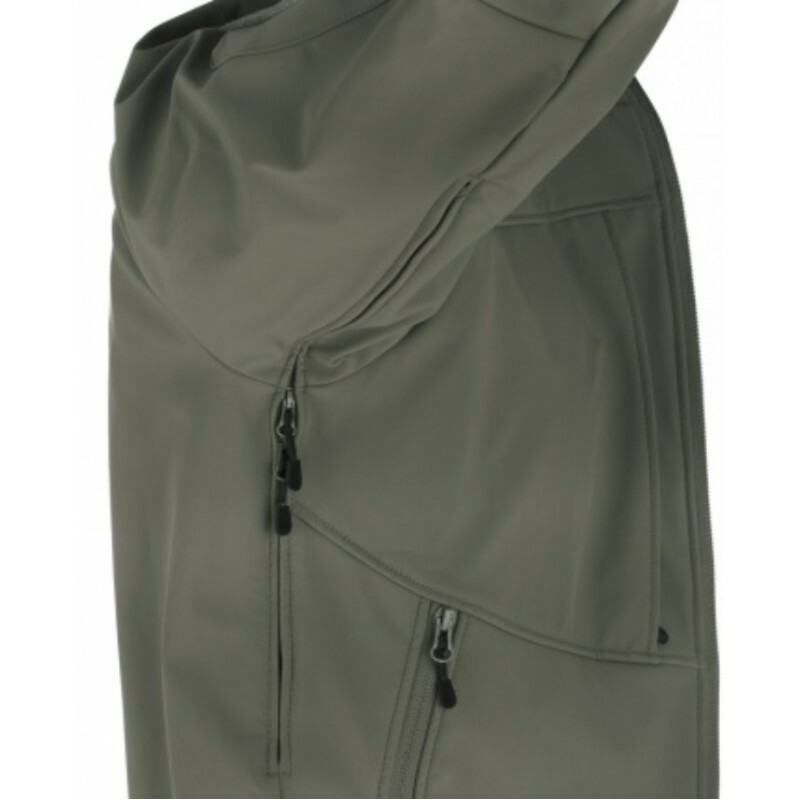 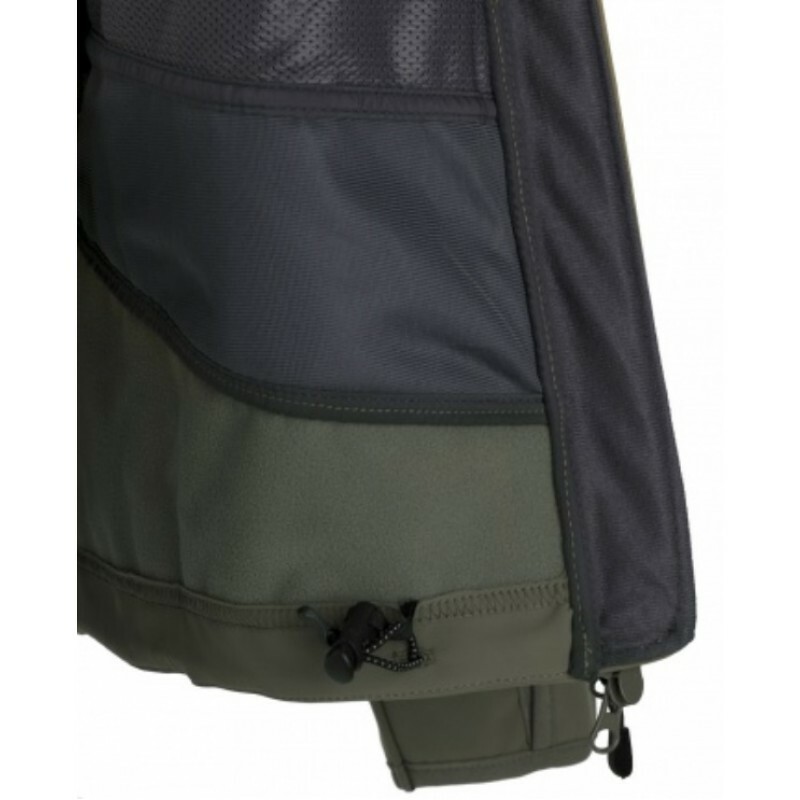 Under-Arm 2-way zips deliver additional ventilation and the waist has an additional draw-string to keep out cold drafts.Premium materials and highest-quality German engineering deliver a premium jacket for all operators.